Water Conditions: 22-26ºC, pH 8.1-8.4, sg 1.020-1.025. 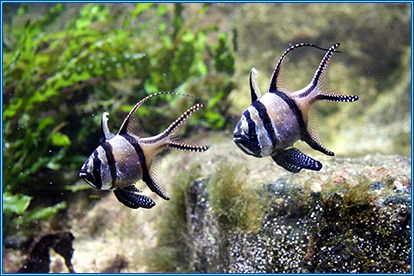 Origin: Indonesia (Banggai Islands) / Captive Bred. 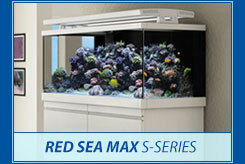 This entry was posted in Fish of the week, Marine Fish, Recent news on October 26, 2013 by admin.